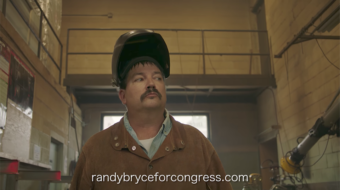 Polarized Wisconsin: Could Randy “Iron Stache” Bryce vanquish Paul “lyin’” Ryan? 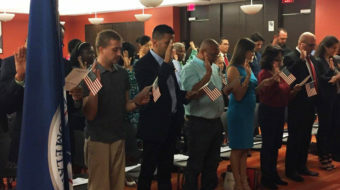 Welcome to Wisconsin, a presidential swing state and a microcosm of a contradictory America, where worldviews on immigration and dozens of other issues collide. 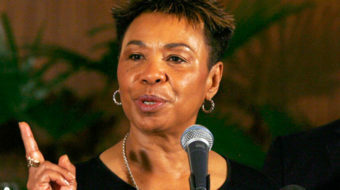 Congress handed the president a “blank check” to wage an endless war on terror; for 16 years, Rep. Barbara Lee argued that Congress needs to cancel it. 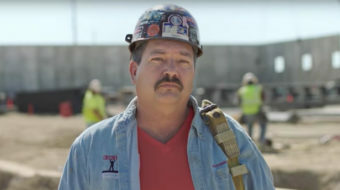 Paul Ryan is faced with a challenge that represents everything he and the Republicans despise. 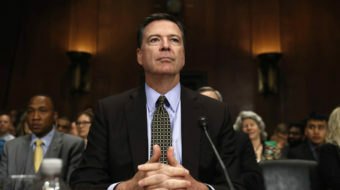 Since Comey’s testimony events continue to develop at a rapid pace. 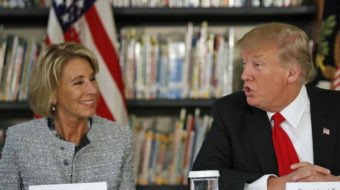 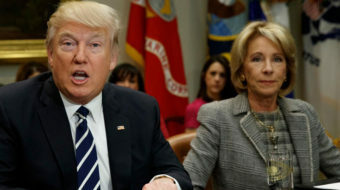 DeVos denied the Trump administration is shifting money away from public schools to fund “choice” programs, but that is exactly what it is doing. 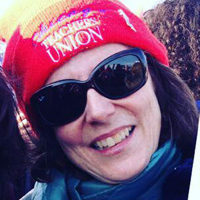 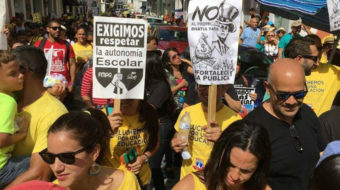 Teachers unions in the United States and Puerto Rico joined forces to fight the drastic school closings, forced upon the island’s children by hedge fund creditors.